Mauritius with its sun-soaked beaches, crystal clear waters, velvet blue sky provides an eclectic range of hotel accommodations for your tropical vacation. Whether, you are looking for an All-Inclusive/Full-Board hotel package, family-friendly resorts, romantic secluded hotels, or planning for a business trip, you are sure to find a suitable hotel as per your preferences and wishes. However, it becomes crucial when it comes to choose the right place to stay depending on the purpose. Basically, if you are opting for an all inclusive package or full board package while you prefer to stay mostly inside the hotel, then the location of the hotel is less important. The emphasis is more on the hotel facilities, the rooms, food, and the hotel entertainment programs. 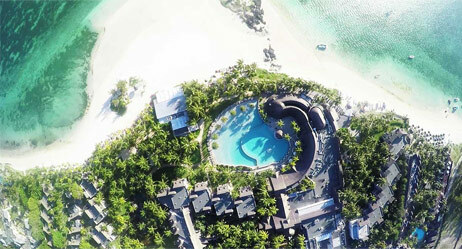 However, for the majority of you when booking for a hotel in Mauritius, it becomes imperative to consider the location of your hotel in regard to facilities such as the beach, shopping areas, restaurants, pubs, night clubs, sightseeing tours, places for adventurous activities, and access to public transportation (unless you plan to rent a car/ use taxis). Business travellers will undoubtedly consider using their time efficiently and as such, choose hotel which is not too far from the business venue, ideally in the capital, or near the airport. Important points such as complimentary shuttle services, complimentary access to internet, rendez-vous point for your business meetings will be crucial while choosing your hotel in Mauritius. 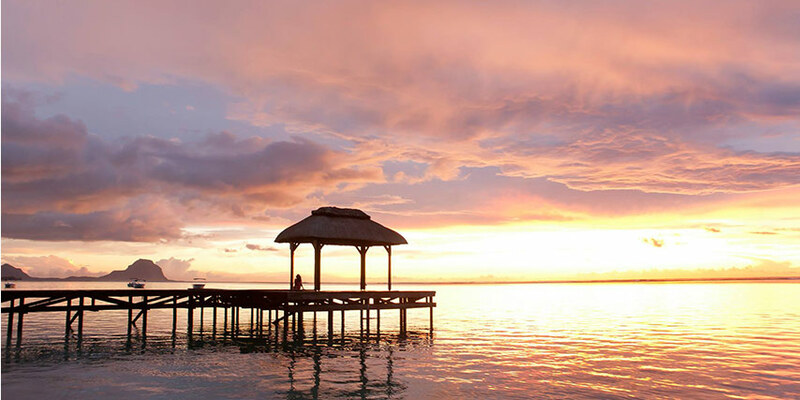 If you wish to experience the Mauritian way of life; the typical local cuisine; while having access to the beaches and to facilities such as shopping malls, and night clubs, then opt for the northern coast of Mauritius. Known for its warm temperature throughout the year the northern region of the island, especially Grand-Bay is a popular touristy hub, with its bustling night-life, amazing coastal beaches, and a wide range of restaurants offering the local dishes. Grand-Bay becomes the ideal destination for party animals especially during festivity and summer and peak seasons. Finding accommodation is never an issue; you can easily book one of the many hotels, holiday apartments or villa, depending on your preferences. 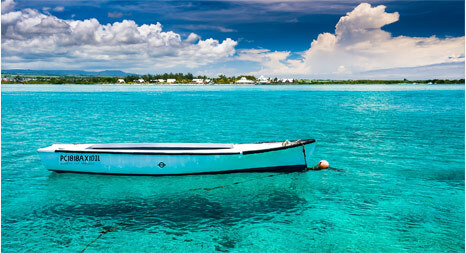 Other places such as Pereybere, Mont Choisy, and Trou aux Biches are also worth considering. Similarly Flic en Flac is a great option for fun vacations, highly recommended for party goers, and holidaymakers. This fishing village is located in the Western Coast of the island. Whether you want to enjoy your vacation with family, friends, or with your partner, Flic en Flac can cater for everyone. You will surely find some facilities such as apartment complexes, souvenir shops, and money changers. Find the high-end resorts in the Wolmar area outside the town, and fantastic diving spots to enjoy the area's marine ecosystem. The main highlight of the place is the stretching 3 km of sublime white sandy beaches, and emerald blue shallow, reef-protected water, backed by the casuarina trees, shopping centres, banks, casinos, and venues. Find the Bali inspired cocktails bars, sports pub, and restaurants some of which present local entertainments such as reggae bands and traditional Sega dancing. For night entertainments there are vibrating side by side nightclubs pulsing with dance music till dawn. In the breezier Eastern Coast of Mauritius lies the popular touristy hub the Belle Mare Plage, known as one of the island's most beautiful talcum sand beaches. Just about an hour's drive from the airport, Belle Mare is conveniently protected by the coral reef, the beach, stretches for several kilometres from the Palmar beach in the south to the Emeraude Hotel in the north, encompassing the world famous luxurious Lux resort. This region is frequently visited by many tourists all year round due to its splendid beaches, top-end resorts and villas. There is also a lesser known attraction known as the Bras d'Eau National park where you can go for a nature walk. Owning to its windy weather, activities such as kite surf is widely practiced. The wind blows constantly, mostly on the side-onshore over the lagoon which is huge and safe perfect for beginner or improver. Fishing enthusiasts can enjoy deep-sea fishing for tuna, marlin and mako shark which are pretty much popular in this eastern part. Belle Mare also serves as a convenient base camp for a trek to 1,575-foot Lion Mountain, where sweeping views reward those who make the challenging hike to its peak. If you are seeking for a rejuvenating, secluded and close to the pristine nature, then the Southern Coast of Mauritius is where you need to go. Le Morne is the place which will certainly leave you in awe by its scenic virgin natural views such as the beaches, the tropical lush green vegetations, and the local rustic fishing villages. 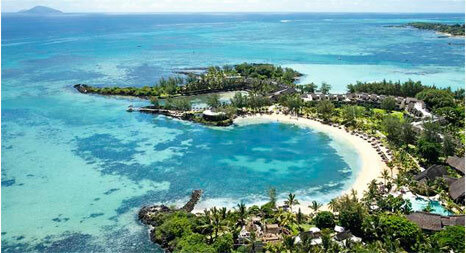 You will never get enough of this little paradisiacal area of Mauritius. Le Morne is classified as one of the UNESCO World Heritage site for its cultural and historical legacy. 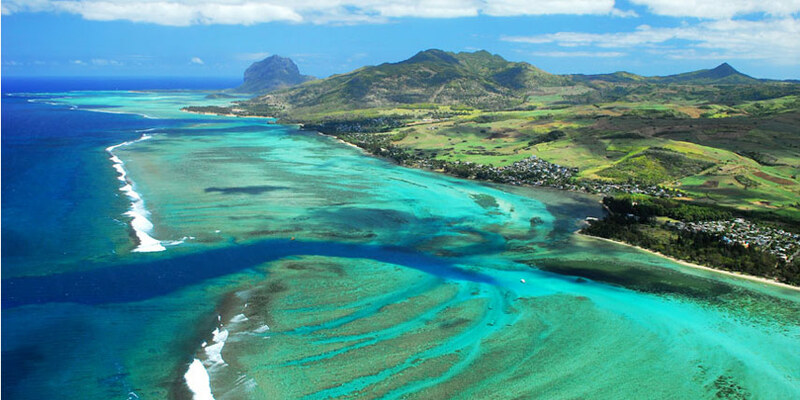 The majestic Le Morne Brabant which is the emblem of the area is located at extreme south western tip of the island. It has a summit of 556 metres (1,824 ft) above sea level complementing the beauty of the region. Beaches over here are ideal for swimming as the water is shallow and suitable for children and even for non-swimmers. The reef in front of the beach makes the area popular for snorkelling. You may also practice kite surfing as lessons are provided in the area. People living in this remote area are very friendly and welcoming. Get a taste of the local typical food at the numerous street food stalls or restaurants. You will not get disappointed by the various options of accommodation such as apartments, studios, villas and hotels, which are exclusively available at Le Morne. Most of the luxurious hotels are nestled on the beautiful beaches, offering quality accommodations with a sophisticated ambiance such as LUX Le Morne, St Regis, Paradis Resort Golf & Spa, and Dinarobin Beachcomber Golf Resort & Spa. Situated in the South East of Mauritius, just close to Mahebourg, Blue Bay, is the perfect vacation place to stay in Mauritius. It is very renowned for its incredibly serene ambiance, shimmering emerald Blue Bay beach, and its best preserved marine ecosystem. Just 15 minutes drive from the international airport, this beautiful village offers a stunning view on Ile aux Deux Cocos. Other than its popular Blue Bay beach, you can visit the Blue Bay Marine Park, a protected marine area, which offers a great spot for glass bottom boat tours, diving and snorkelling. You can also explore the rare beauty of the striking aquatic species, as the bay is a shallow haven of coral and colourful fish in all shapes and forms. You can definitely practice windsurfing since the weather conditions, and the calm water together make it possible. The Blue Bay beach can be somehow packed with many people picnicking during weekends, providing you a chance to mingle with the friendly locals. In addition, you will find plenty of snack stands offering tasty local food, or if you are graving for some other kind of cuisines, then there are many nearby restaurants available. But if you want some lone and tranquil time, then you can also visit the gorgeous Pointe Désny beach, where you can sunbathe, and relax. As for the accommodation, you have many guest houses, beautiful beach bungalows, luxurious hotels, resorts, and top notch villas. Depending on the location of your business venues, it is wise to take several factors into consideration while choosing your hotel's location. You will obviously pay attention to the facilities, services and comfort when choosing your hotel. The Holiday Inn Mauritius Mon Trésor is ideally situated, only five minutes away from the terminal of the Sir Seewoosagur Ramgoolam International Airport and just 15 minutes from the nearest beaches. The hotel also has direct access to the main motorways of Mauritius, allowing you to reach the different regions of the island such as Port Louis or the Ebène Cybercity very easily. The hotel consists of modular rooms which are fully equipped and provide audiovisual facilities including video-conferencing. It provides free shuttle service to and from the airport, and offers free Wi-Fi and internet access throughout the hotel. Likewise, the 4-Star Capital City Resort Le Suffren Hotel & Marina, and its 5-Star sister hotel Labourdonnais Waterfront are suitable for your business meetings. The Labourdonnais has a fully equipped Business Centre with conference and meeting rooms of varying sizes. The meeting rooms offer flexible seating arrangements and have all the equipment required for a professionally conducted conference or meeting. The unique atmosphere of the waterfront is an exciting and dramatic backdrop for any product launch or corporate function. The terrace can host up to 200 guests for cocktails while the court yard can cater for 60. 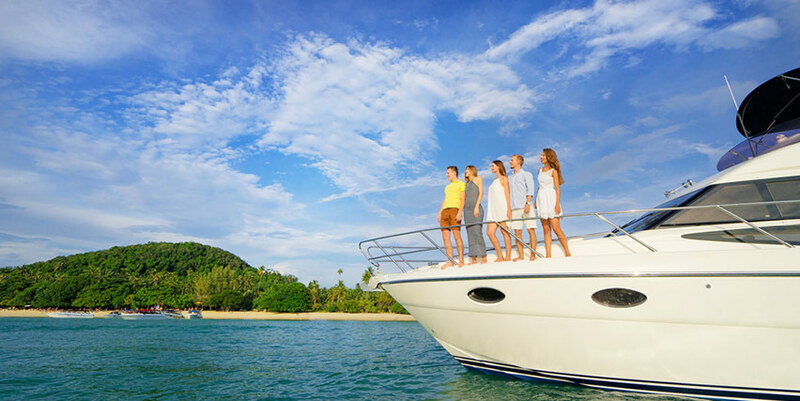 Facilities include: Airport transfer in a private car and omplimentary water-taxi shuttle between the Labourdonnais and Le Suffren. In addition, the Henessy Park is another option for your business trip. This 4-Star business hotel is located in the Hi-Tech Business Park of Ebene Cybercity. The Hotel offers businessmen a fast and efficient place to do business while the ambience has a real artistic twist. A complimentary daily shuttle service runs between the Hennessy and the Waterfront Hotels in Port Louis.